The Dallas County Secondary Roads Department has finished work on one part of Puckerbrush Road, but it will be a short respite as they will now move to another section. 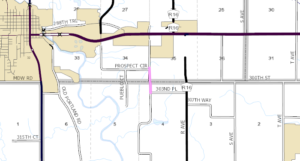 The Roads Department had been working for the last week on a stretch of the road less-than one-mile long, located south of Highway 6 near Adel. That portion is now once again open, but starting on Monday, August 13th, the road will be closed at a different location. 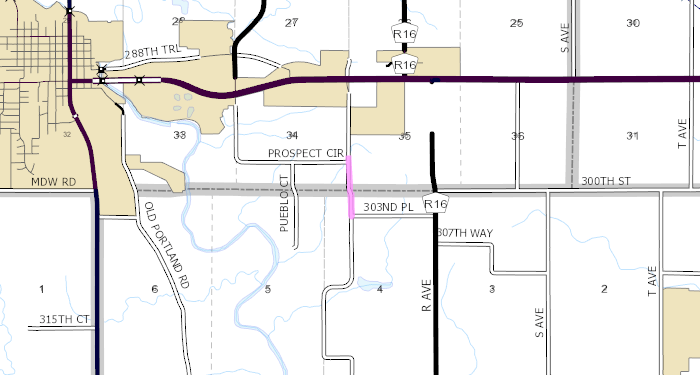 Seven-tenths of a mile of Puckerbrush Road will be closed, between Prospect Circle and 303rd Place for ditch cleaning. The road will only be closed during the daytime, and will reopen at 5 p.m. each evening. Anyone with questions about this or any other current Dallas County construction project is encouraged to reach out to the Secondary Roads Department at 515-993-4289.